Hidden charges devastate the best laid financial plans. 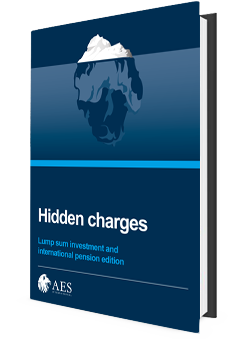 Most expats' portfolios are slowly but surely being destroyed by hidden commission, fees and charges. When you know what you're dealing with, then can you fight back.